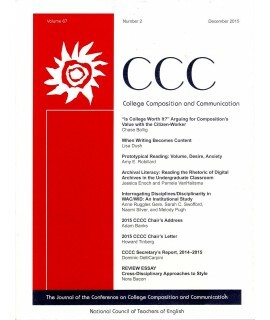 Mass Communication and Journalism Journals - Philippine distributor of magazines, books, journals, etc. 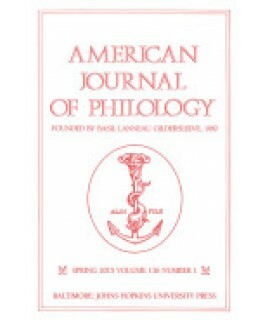 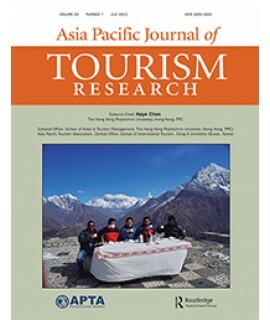 Since its founding in 1880 by Basil Lanneau Gildersleeve, the American Journal of Philology has help..
Asia Pacific Journal of Tourism Research is the official journal of the Asia Pacific Tourism Associa..
Asia Pacific Media Educator is an international refereed journal published twice a year by SAGE Publ..
College Composition and Communication publishes research and scholarship in rhetoric and composition.. 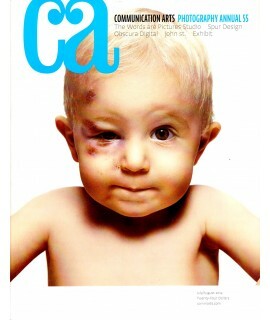 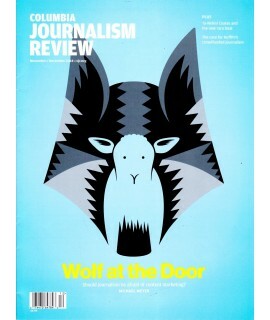 The Columbia Journalism Review (CJR) is an American magazine for professional journalists published ..
Communication Arts is read by graphic designers, creative directors, art directors, multi-media prof.. 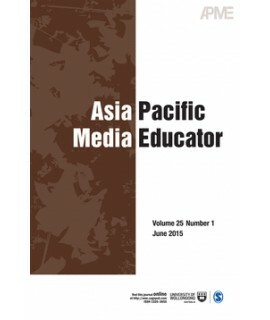 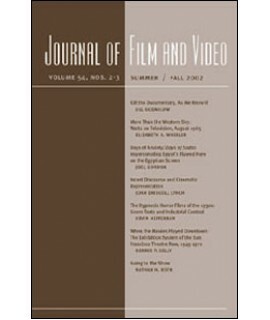 The Journal of Film and Video, an internationally respected forum, focuses on scholarship in the fie.. 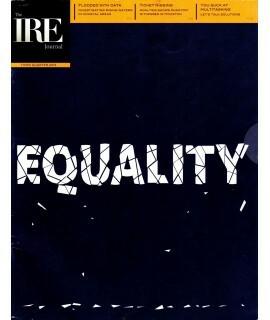 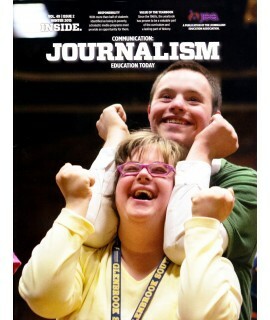 The IRE Journal, the award-winning magazine of Investigative Reporters and Editors, Inc., is publish..